When I was first married, we had two rescue dogs, Skanky (yes, that was his name) and Mr. Scotty. These two fellows were as different as night and day, but were the best of friends. Skanky was a labrador retriever mix with a ferocious appetite for…everything! Mr. Scotty was a distinguished mix of who knows what breeds with a discriminating palate. I sure did love these boys. As they got older, the way they aged were as different as they were. Although Skanky had an aggressive form of cancer, his appetite never waned. The day Skanky passed away, he still ate a full dinner and wanted more. Now Mr. Scotty on the other hand was much different. For over 3 months, I tried everything to get Mr. Scotty to eat. I made him spaghetti,ice cream, steak, hamburgers. Nothing worked. Had I had known these few tips I have listed below, it may have made a difference. I hope these tips help you furparents with older furkids. We love them so much. We want them to be comfortable for as long as they are with us. 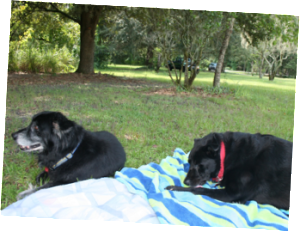 I didn’t develop Mutt Soup specifically for older dogs, but as we did taste testing on the road and at events, it became clear that Mutt Soup was THE ticket for our elderly furkids. 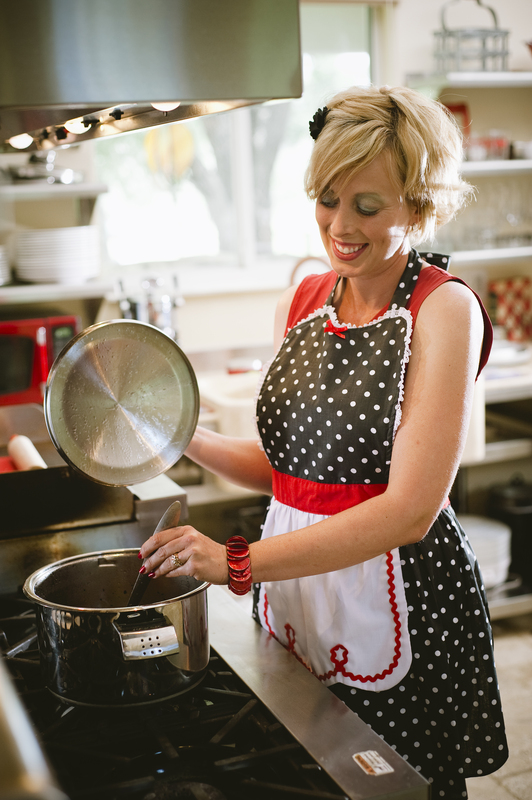 Making a pot of Mutt Soup is not only therapeutic for YOU as a caregiver, but your furkid will get a home cooked meal from his favorite person. You. 1. Try softer or smaller kibble. Pouring some Mutt Soup on top of their dry food will make the kibble softer and add extra nutrition. 2. Heat your dog’s food. Some dogs are temperature sensitive. Never serve your dog hot food, but warm is soooo good. And heating up your dog’s food will make it more aromatic and stimulate appetite. 3. Try a spoon or two of Mutt Soup at bedtime to reduce morning stomach upset. 4. 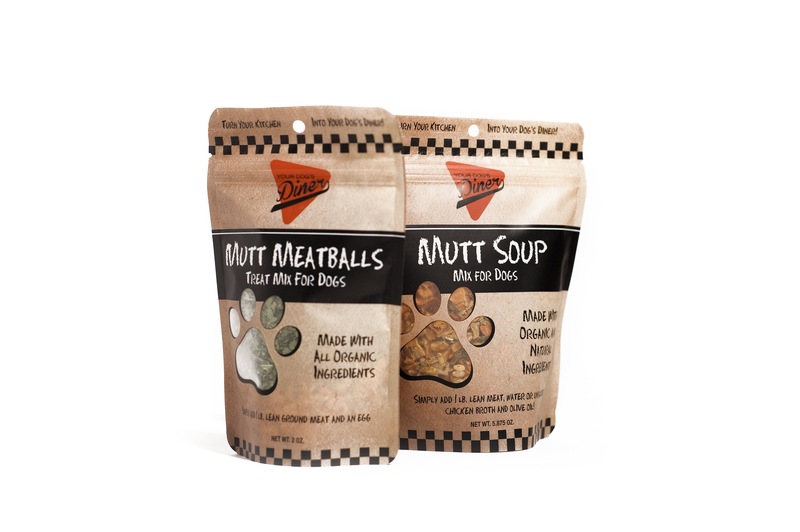 Use our Mutt Soup to make homemade food and throw out processed EVERYTHING. Our Mutt Soup Mix is so versatile. You can make casseroles and stews. Check out website for recipes. 5. Of course, we cannot stress enough to check with your veterinarian before making changes to your dog’s diet. With a little research and guidance and fun along the way, cooking for your dog is not only fun but rewarding. We wish you all the best with your elderly furkids. They mean so much to us. Cherish every moment you have with them, even in your kitchen. PrevBack To Basics On Feeding Your DogsNextAre You Feeding Your Dog Fast Food?